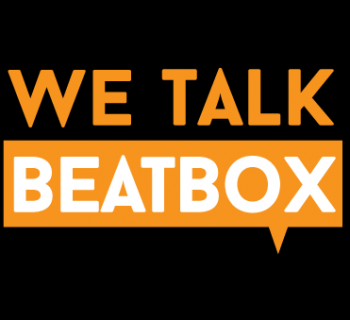 Swissbeatbox is one of the biggest Youtube channels in the beatbox community. 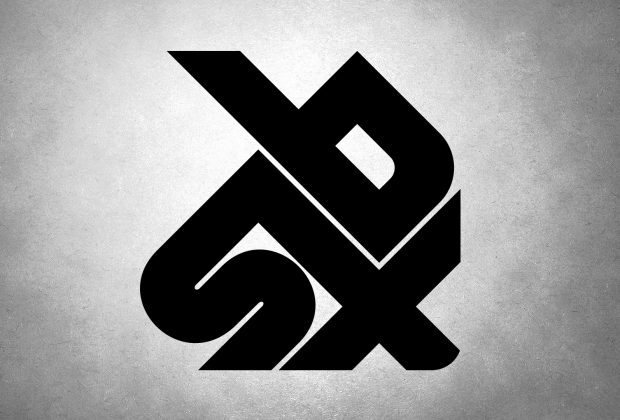 SBX is famous for showcasing talented beatboxers from all over the world. Many beatboxer are featured by filming their own shoutouts, but also hosting several beatboxers to send in their own clips themselves. 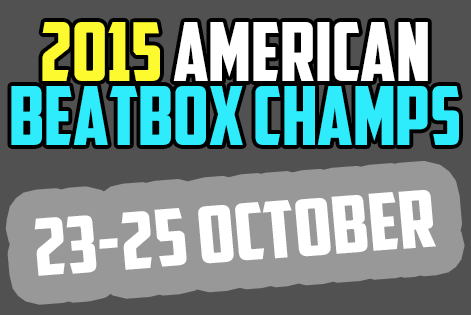 They also host a yearly championship called the Grand Beatbox Battle, and also cover other beatbox tournaments as well. 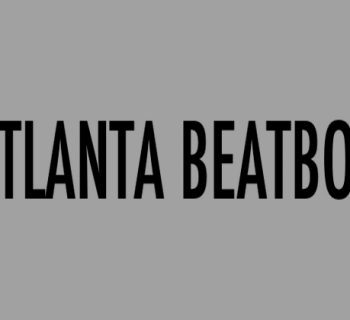 Swissbeatbox was founded in 2006 by Killian from Switzerland. In 2008, Pepouni joined the team to push the community through video content. With a high demand for universal content, the once German-focused channel was pivoted into an English speaking one to tend to the international community. They are now reaching beyond 700K subscribers and continue to grow and push the beatbox community forward. 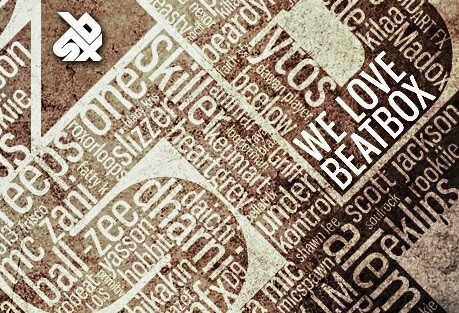 Over the years, Swissbeatbox has hosted the videos for many national beatbox championships and international battles. One example is the La Cup battles, which has only lived on the SBX Youtube channel. 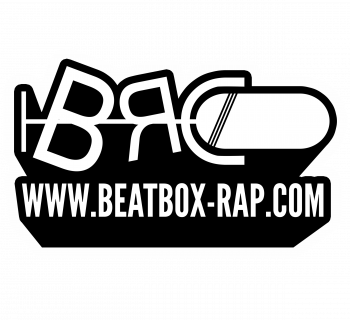 Swissbeatbox hosts the Grand Beatbox Battles, the biggest international beatbox battle, second only to the Beatbox Battle World Championships. 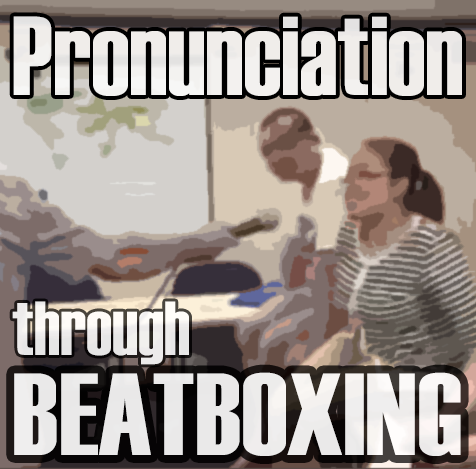 Grand Beatbox is a yearly battle most notable for its widely popular wildcard competition and high quality battle videos.